Wine is a favorite celebration drink across the globe whose consumption is continually on the rise. 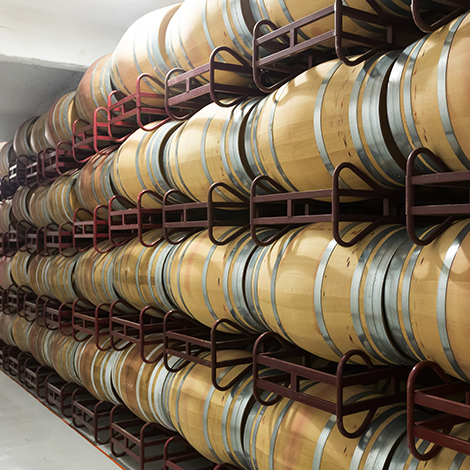 As the demand for the liquid variety is increasing, more and more businesses are looking for ways to communicate with winemakers for investing into the revenue-generating industry. But reaching these wine producers and industry decision-makers is not at all an easy job to do. With eSalesData’s Wine Industry Email List, you can definitely get the best data solutions to address your marketing needs. Our specialized and industry-specific data can give your campaigns the right support necessary to drive the best results out of it. Using our responsive and accurate information available in the list, marketers, and investors can get a clear way into the correct inbox with personalized campaigns. We offer you the most up-to-date and well-segmented Wine Industry Mailing List comprising the complete and accurate contact details of wine industry executives and professionals from all levels. Our data quality and excellence are beyond reach. No one in the field can provide you with a relevant and highly responsive list of contacts like us. Our team makes dedicated effort to make only valuable data available to clients. Our database offers diversity in terms of list segmentation. Each record is divided into different selects based on multiple demographics including geography, specialization, industry type, job title, etc. With a customized list as per your requirements, you can narrow down your audience and run targeted campaigns according to the specific customer profile. Our Wine Industry Email Database is a classified data repository that comprises more than thousands of verified and fresh list of B2B contacts. All the information provided in the contact list of wine industry executives and other decision-makers are top-notch and capable of generating increased responses, improving lead counts and thus driving better revenue earnings. Businesses using our data can not only connect with local winemakers but also go global with their campaigns across the UK, US, Europe, Asia, Africa, the Middle East, and other potential markets.